In celebration of Lamborghini’s 50th Anniversary, the North American Pre-Giro programme began on the roof deck of Le Meridien in Nice, France. 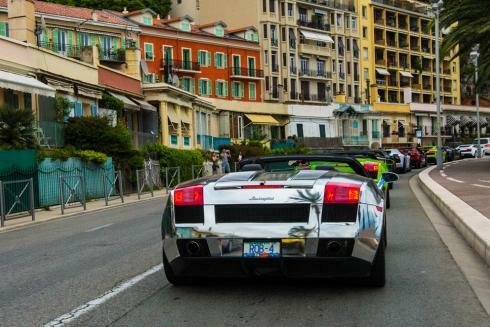 Thirty North American guests drove via narrow roads and breathtaking scenery from Nice to Monte Carlo to Portofino to Milan to join the 50th anniversary Grande Giro ending in Sant’Agata with 350 Lamborghinis from all over the world. 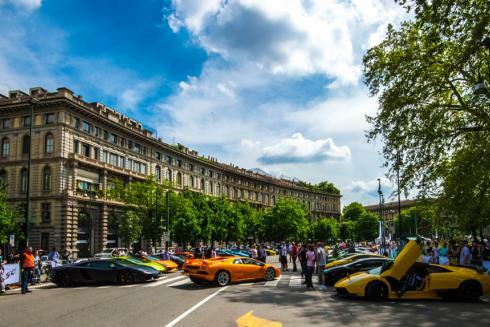 Centigrade planned the drive programme through Southern Europe, designed the online event registration site, liaised with Lamborghini owners on all the pre-planning details and worked with hotels, caterers and shipping agents to successfully deliver a memorable experience.